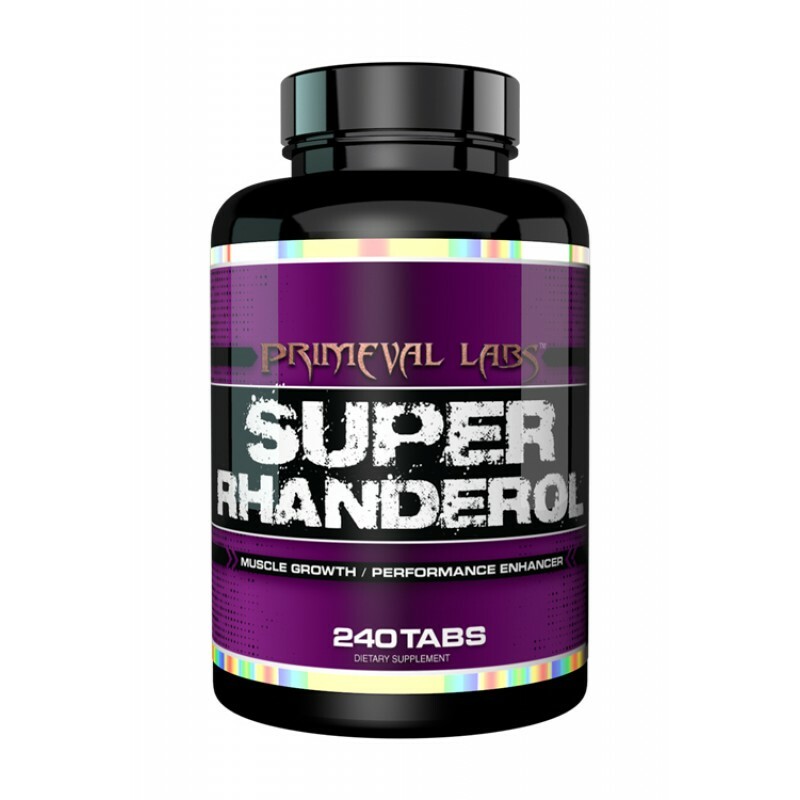 Super Rhanderol by Primeval Labs is the newest innovation in a-bolic supplementation here at Rockhard Supplements, Super Rhanderol is projected to revolutionize the bodybuilding and supplement industry. The key component in Rhanderol is a natural extract called Rhaponticum Carthamoides. Studies show Rhaponticum is capable of causing drastic increases in muscle gain while accelerating weight loss and boosting overall health. The Rockhard Supplements team are extremely excited to have this awesome mass gaining product in our arsenal of supplements. Rhaponticum Carthamoides is made up of what is called the “levseins” complex – a group of 10 unique compounds known as “ecdysteroids”. Ecdysteroids are a type of steroid utilized in insects during their molting cycles but are shown to work completely different when applied to vertebrates. Of the 400 known types of ecdysteroids, about a third can be derived from plant sources and in this case, there are 10 types found within Rhaponticum. Ecdysterones exhibit a-bolic properties without interacting with androgen receptors (as do the common androgenic steroids known to bodybuilders.) These ecdysteroids go directly to the muscle cell to activate the Akt-PkB pathway causing a variety of responses including protein synthesis, increased glucose absorption, and enhanced gene expression. The most notable of the ecdysterones in this complex is 20-hydroxyecdyson which acts directly on the ribosome of the cell. Traditional synthetic steroids first go to the nucleus of the cell to direct the DNA to produce RNA which thus causes the ribosome to produce more protein. The naturally-occurring ecdysterones follow a much simpler and more direct path. Russian scientist conducted research on a group of people using 20-hydroxyecdyson in small doses for a 3 week period. Results showed that on average each subject gained 7.1% in muscle while reducing body fat by 13.7%. Another study conducted on a group of Russian speed skaters showed not only the increase in protein synthesis but also an increase in work capacity and decreased heart rate during physical exertion. The skaters also noted that they slept better at night and had a good general sense of well-being. Primeval Labs has broken ground by creating this one of a kind product. Rhanderol is created from all natural sources and has proven to be safe. It is non-liver toxic and because it is also non-androgenic it is safe for both men and women and does not require post cycle therapy. 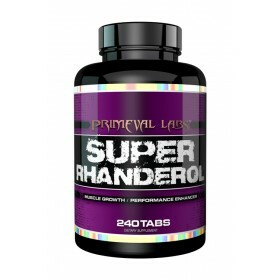 Super Rhanderol is recommended to be run for up to an 8 week cycle with at least 8 weeks off between cycles. 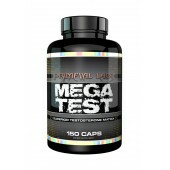 Suggested dosage is 4 to 8 capsules daily, split evenly into a minimum of 2 capsules per serving at your desired dosage.